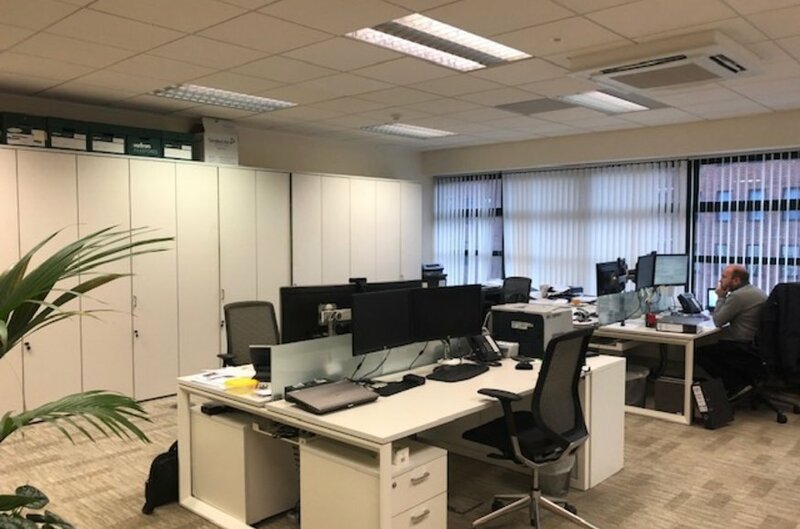 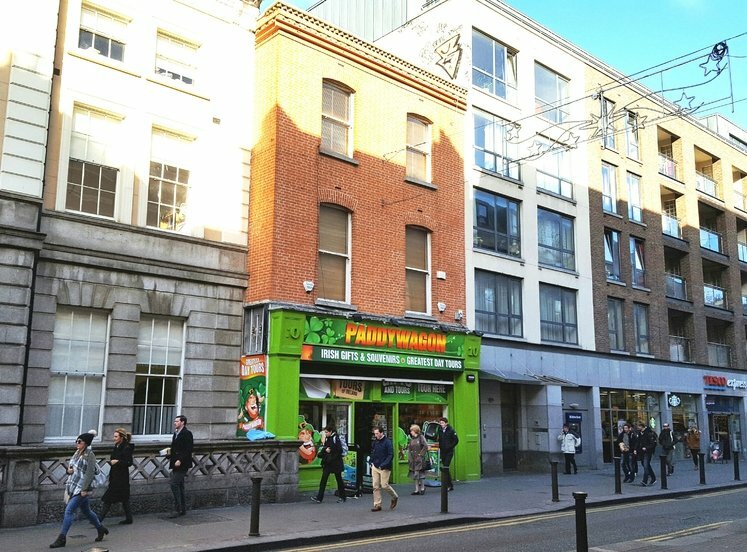 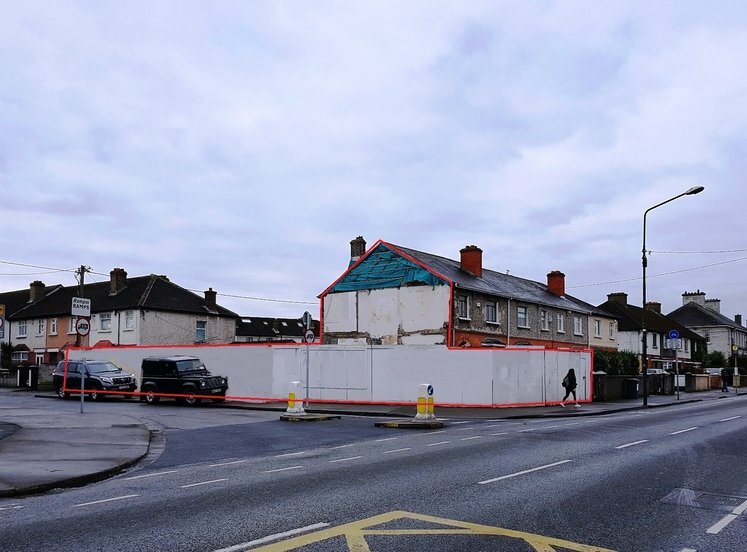 Europa House occupies a high profile position at the junction of Harcourt Street and Charlotte Way in the heart of Dublin City Centre. 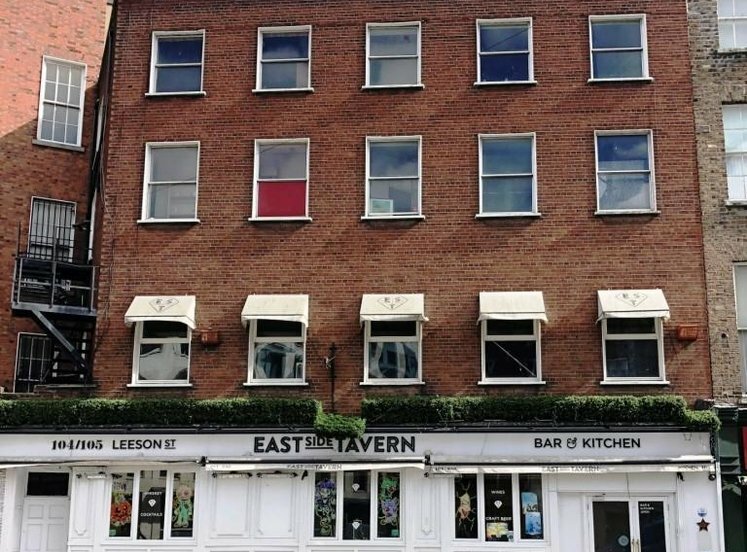 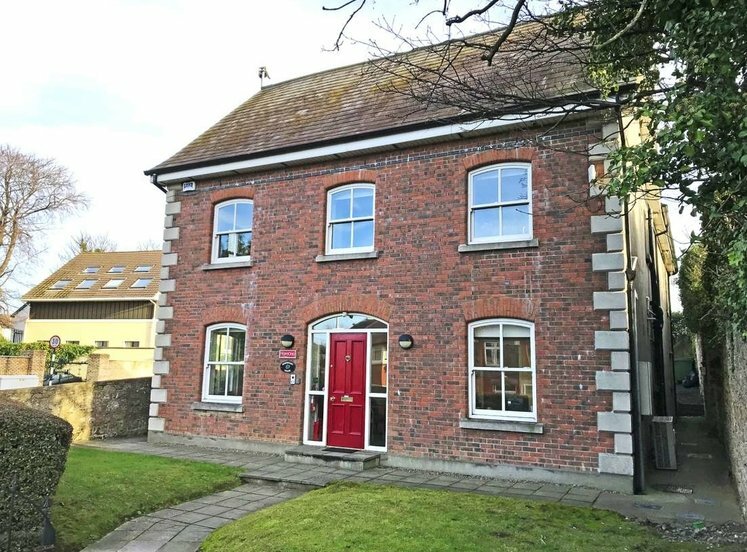 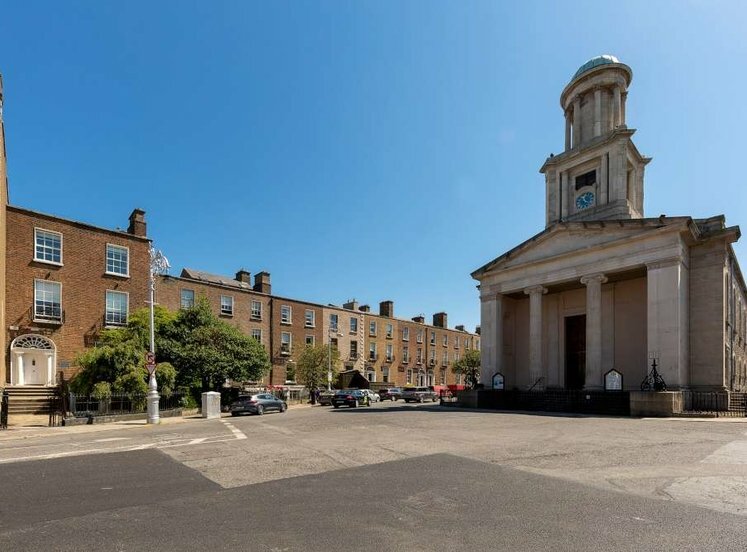 Europa House is situated in Dublin’s traditional central business district, the property is well served by public transport. 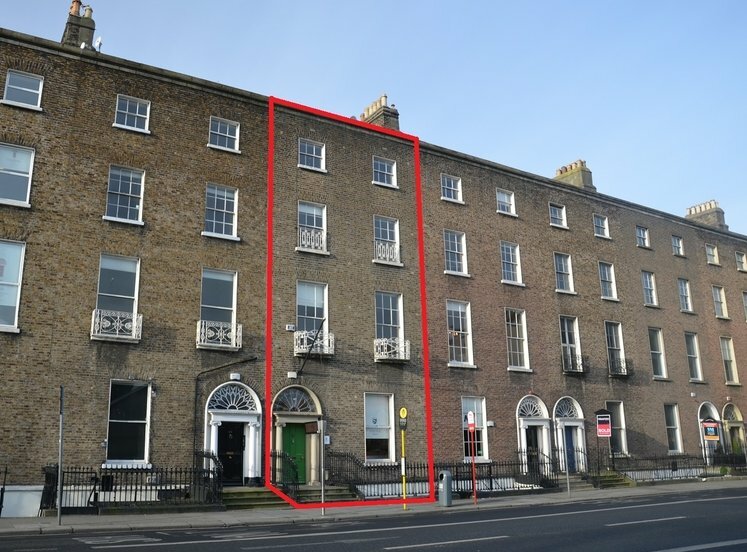 Harcourt Street Luas Station is located adjacent to the building and numerous bus routes service the immediate area. 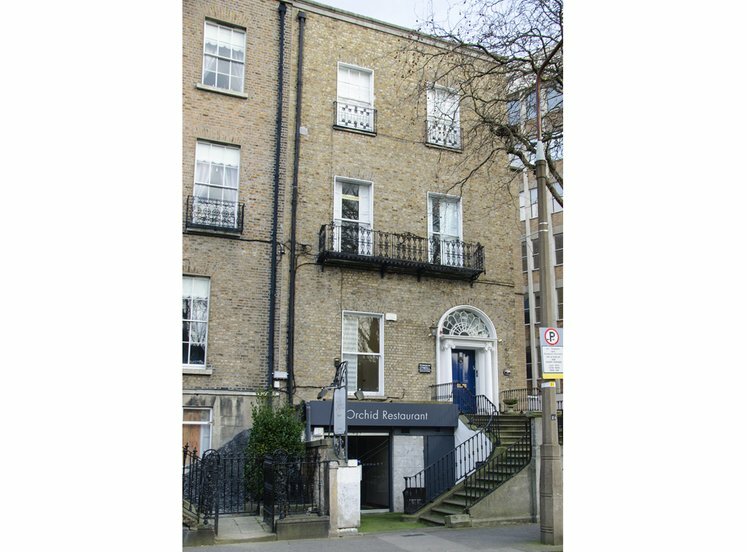 Europa House comprises a high profile office building arranged over lower ground, upper ground and five upper floors. 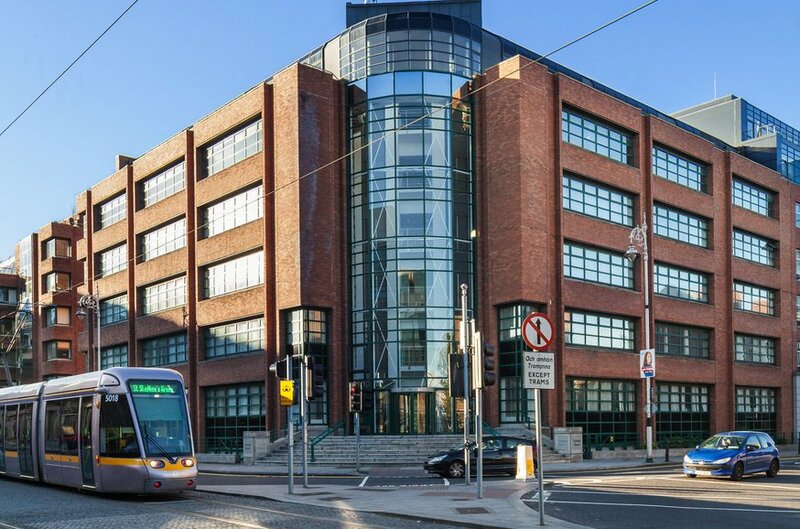 This headquarters style building is accessed via a full height atrium, which ensures excellent natural daylight to all office areas. 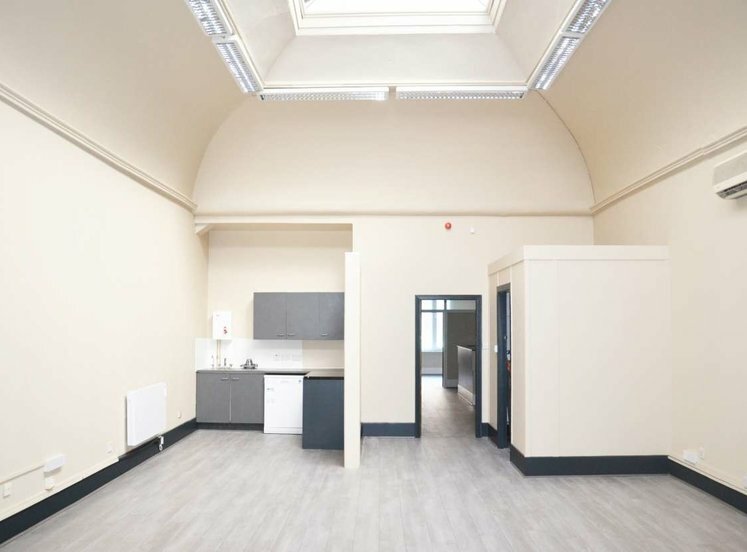 The subject office is a mix of open plan with some cellular offices. 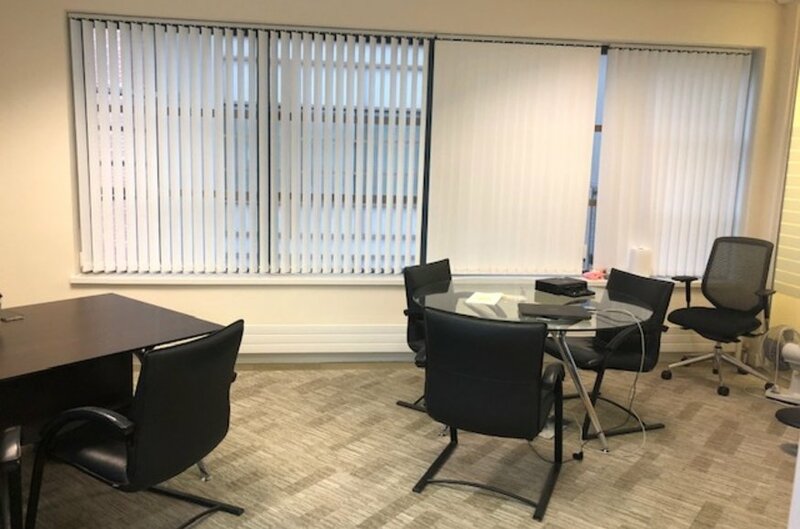 The office caters for up to 30 people and is fully fitted and ready for occupation.